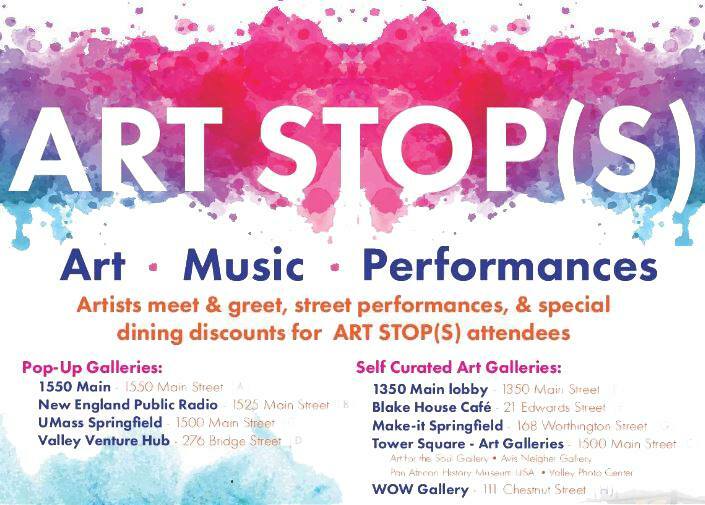 The Springfield Cultural Partnership brings ART STOP(S) 2019 to downtown Springfield! The event is free and open to the public. Galleries, artists, musicians, puppeteers, magicians, actors, stilt walkers…and downtown dining discounts for visitors with an ART STOP(S) Passport, all come together for this very special community evening celebrating Springfield arts and culture! Pop-Up gallery locations highlight ART STOP(S)’s juried artists while existing art galleries show current and special exhibits, and other locations host their own retail and resident artists. Artists will be on site to talk about their work and sell prints and other products. All juried work in the pop-up galleries will be on display through July 31st. Mass Cultural Council and the Springfield Business Improvement District. 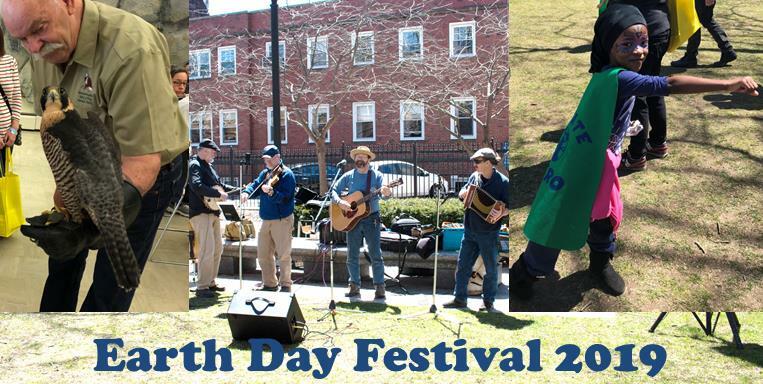 For inquiries, please contact Karen Finn, Executive Director of the Springfield Cultural Partnership at Karen@SpringfieldCulture.Org or visit www.SpringfieldCulture.org.